Our own state’s motto gives women the permission to break free from the prisons that hold them. 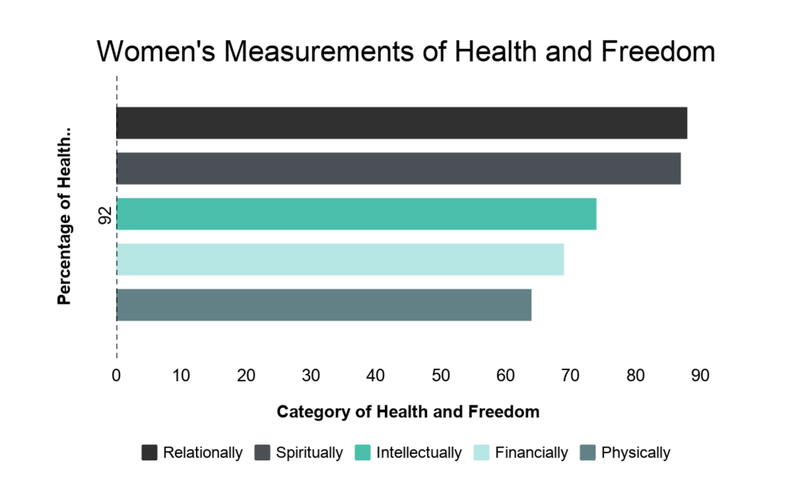 Often women are unable to identify the areas where they need freedom or they feel helpless to change their circumstances. We want to carry out our state motto and see all women in West Virginia be truly free! Our service recipients have expressed they often struggle with emotional, relational, intellectual and spiritual freedom in their lives. There is a great need to address freedom on both a general and individual level. Sometimes growth and steps to freedom seem impossible. Often, hope is lost. A lack of freedom can be the underlying cause of many issues. We choose to be proactive in identifying and addressing those barriers that hinder women’s freedom. Every woman has a story, yet most have never had someone listen closely to their story. Libera gives women the opportunity to tell their stories and have someone intently listen, maybe for the first time. Real change can only take place on a personal level - one woman at a time. We train and empower mentors to impact others as they meet with women one-on-one. Instead of comparing and competing with each other, what if women were empowered and supported one another? Libera is a place for women to find support and empowerment without judgment. Many women’s nonprofits focus on a single need; yet there are many ways women can be imprisoned. It’s important to offer steps to address barriers in all aspects of a woman’s life - emotional, intellectual, relational, physical, spiritual and financial. Libera will help women assess their barriers and connect them to steps and resources that can help in multiple areas. Those resources will come in the form of a Libera group, a nonprofit, a social agency, a counselor or materials that can help each woman work through her barriers to freedom. Libera takes a multifaceted approach to giving women support and help. link to wholistic freedoms icons page?